We are very proud to present you the latest version of the Corpus Iuridicum Aegeense edition! This version, 25.0, comprises all the latest modifications approved in the course of the Spring Agora Patra 2014 and updates to the Working Formats of different bodies! The updated codification can be found and downloaded here. Availing this opportunity, we would like to stress that this as any other published version of the Codification would not be possible without your contribution and concern. Remember, only you and your efforts to make our association better MAKE DIFFERENCE! MAKE CHANGES! We thank all members and delegates for their fruitful cooperation during Agora Patra 2014 and are waiting for new developments from your side. In the Resources section you may find previous versions of Corpvs Iuridicum Aegeense as well as other useful information and documents. 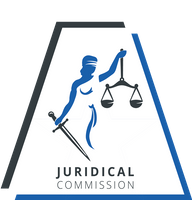 The Juridical Commission is always ready to help you with your legal questions and doubt. 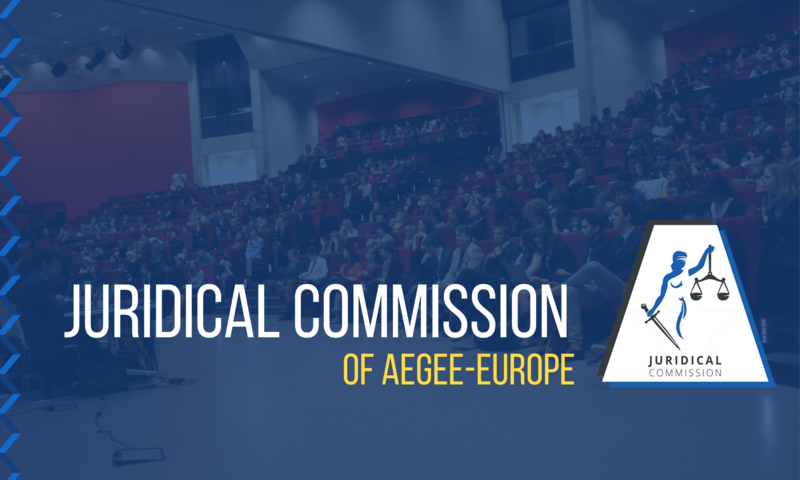 If you wish to contact us, please, send us an email (juridical@aegee.org) or visit our contact page.